The '80s were a magical time for the small screen. The concept of the miniseries as an event took audiences by storm and the result was a handful of iconic masterworks that remain culturally relevant to this day. The crown jewel of this movement was Jerry London’s Shogun. 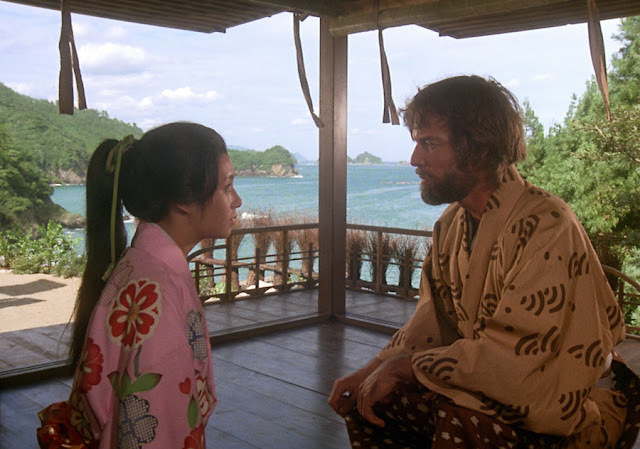 Based on James Clavell's epic novel, the story focuses on political and religious intrigue in 17th century Japan, as seen through the eyes of an English navigator. 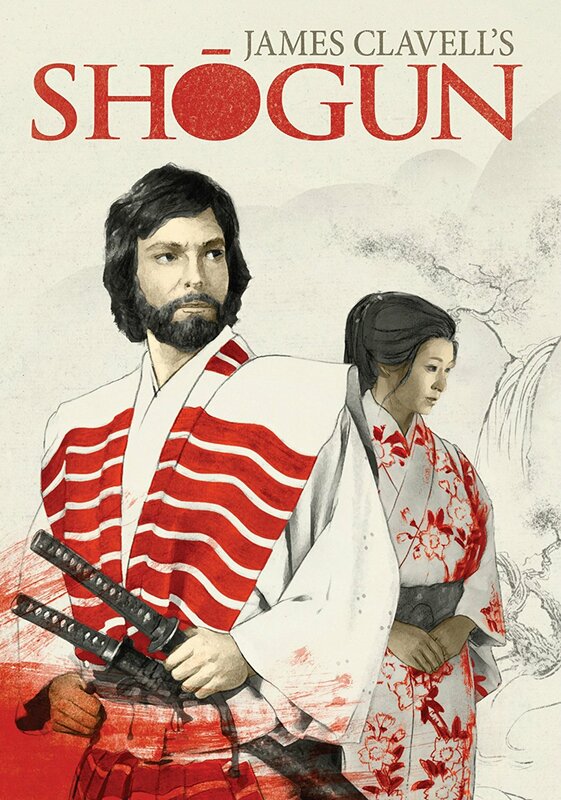 Shogun was groundbreaking; being one of the first American television programs to depict uncharacteristically brutal violence and uninhibited sexuality. Blending complex themes of loyalty, love, and labyrinthine planning, the series' legacy is one of unparalleled mastery in terms of direction, storytelling, costuming, and artistic presentation. John Blackthorne, commanding officer of the Erasmus, and his crew are blown ashore outside of a small Japanese fishing village. Blackthorne's knowledge of the outside world makes him a valuable commodity to Lord Toranaga, a powerful warrior competing to become the emperor's Shogun; the military leader for the entire country. Blackthorne's religious beliefs, coupled with Toranaga's growing esteem for the outsider also make him a target for rival clergy and the warlord's political rivals. The miracle of Eric Bercovici's script is in its pacing. The series' runtime is over nine hours, yet the story never lulls. The way in which the narrative framework balances wheels within wheels storytelling with sequential world-building is astounding. Subtle events that play out during the first act echo throughout, coming to full fruition during an inventive finale. Richard Chamberlain's performance as Blackthorne is thrilling. A protagonist using his wits more than brawn is a refreshing change and his complex relationships, both with the Japanese characters and various competitors are the lion's share of the experience. Watching the different factions (Catholic, Protestants, Jewish, Portuguese, etc.) maneuvering for control is fascinating, particularly with how natural the outstanding cast handle it. John Rhys Davies and Damian Thomas in particular are essential additions to an already stacked deck. However, it is the Asian actors who truly steal the spotlight. One of the many interesting directorial choices is that when Japanese is spoken, there are no subtitles. 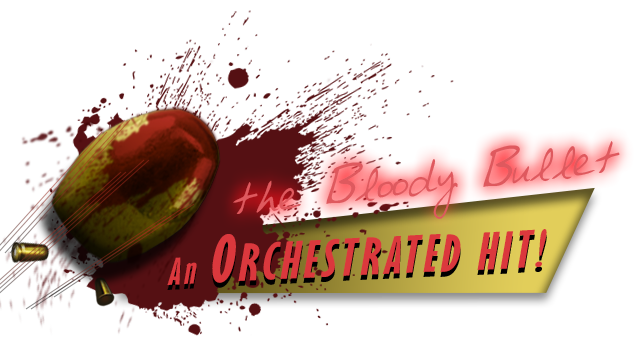 The audience experiences everything as Blackthorne does, as an observer to an alien culture. Despite this, almost nothing is lost in translation. Film icon Toshiro Mifune's performance as Lord Toranaga may in fact be the best of his fabled career. Watching his emotions (both real and feigned) as his monumental arc rockets towards its denouement is the strongest element of Shogun. Weaving the conflicting ideals of the Bushido code into the heart of a Stranger in a Strange Land drama is a delicate task and Mifune's powerful understanding of the source material is apparent in every one of his unforgettable scenes. The centerpiece of his imperial gambit is Yoko Shimada's Mariko. Her chemistry with Chamberlain is so natural that it only enhances the heartbreaking resolution in the final act. Her poise is perhaps the sharpest weapon in a sea of steel and her utter surrender to the role is palpable, particularly during the back half, where a woman's place within imperial society is brought to the forefront. Despite the obvious masculine trappings of the society, Shimada's delicate, yet potent performance stands out more than any of the Samurai, and it is a testament to her remarkable talent. Andrew Lazlo's breathtaking cinematography houses everything within a living kingdom of vibrant colors and luminous locales. Light is an essential part of virtually every composition, both physically and symbolically. While there are only a handful of combat sequences, there is an undeniable aura of danger that clings to everything, representative of Blackthorne, Toranaga, and Mariko's intertwined fates. The visual tableau has an unshakable mystique to it, as Blackthorne's sojourn is essentially a rebirth, with him learning to speak, live, and love during his ordeal. All of this is accentuated by Shin Nishida's Emmy winning costume design and Yoshinobu Nishioka's art direction. The series was nominated for multiple Emmy and Golden Globe awards, with Chamberlain and Shimada winning the Globe for their performances. The final component is Maurice Jarre's vibrant musical score that becomes a mantra for the viewer as its thunderous refrain becomes engrained in the psyche. Shogun's legacy is built upon its candid portrayal of a society that the world was dying to control: A metaphysical crossroads in which competing European interests were ultimately undone by not only their own hubris, but also the unexpected might of a civilization they could not possibly begin to comprehend. Blackthorne's journey is a small look into that world, as told through the rise of a near supernatural potentate whose schemes and counter schemes would put many modern politicians to shame. The final yield is not only one of the most important pieces of television ever produced, it is emblematic of a time where wonder filled the small screen for several nights in a row. A precursor to the golden age of television that would soon begin at the end of the following decade. 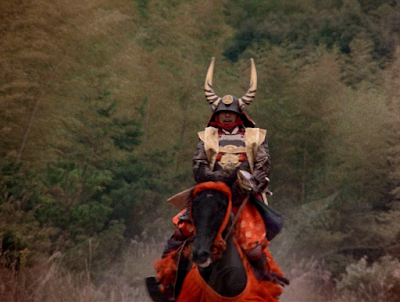 Available now on a stunning blu-ray, Shogun is essential viewing for anyone who loves Japanese history or for students of cinema looking for a bridge between television and the big screen. Memorable performances, a powerful score, and absolutely gorgeous visuals combine in a quiet fury, an echo from the past that highlights a resilient culture at war with enemies both foreign and domestic. Part sweeping epic, part gripping love story, this is a once in a lifetime achievement.